Martial Arts, in general, is an artistic presentation of physical and emotional exercise, whose secondary by product is skill in self-defense. The primary result of Martial Arts training is physical fitness, emotional maturity, and an appreciation for the safety and development of others and community. 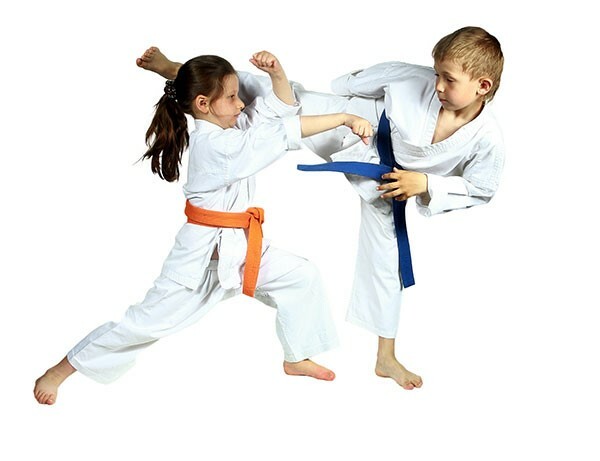 Sport Karate is a modern phenomenon that encapsulates the primary result but may add development of self-defense skills through the practice of precise motor skills. The two basic skills in a competitive event are forms and sparring. Open Forms with the advent of freestyle karate, many of the Traditional styles have become blended to the extent that some players have taken to combining what they feel are the most attractive movements from many styles. This may even include movement that has been gleaned from movies, dances, and gymnastics. Open Forms could include music, props, weapons, colorized clothing, and in some cases, multiple players. Scoring in this type of division often favors excitement of presentation, high degree of difficulty movement, music synchronization, intensity, and entertainment value. Point Sparring is the consummate game of speed and accuracy for any mix of Martial Arts practitioners. The object and rules of the game are the same regardless of the players’ prior training. All players use the same list of available offensive Martial Arts techniques to contact a limited set of body and head targets and are scored by referees on their individual ability to reach those targets more often than the opposition in the time allowed. Like all sports, Point Sparring has officials, time and score keepers, rules, penalties and winners and losers. Although Point Sparring can look like a fight, it is in fact, a friendly game. 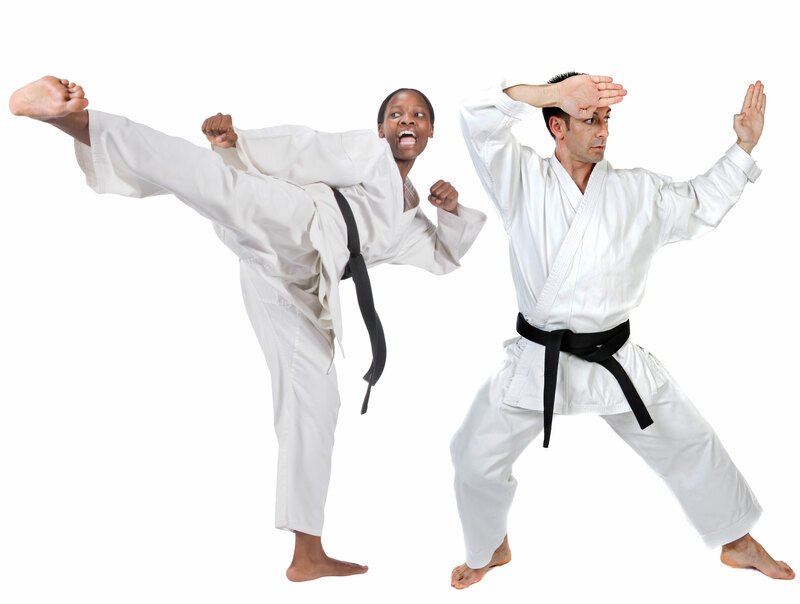 Sport Karate, in general, is a form of competition played by gentle people who possess special and spirited skills. The historical and modern practices of Martial Arts require dedicated study, practice and self-control. 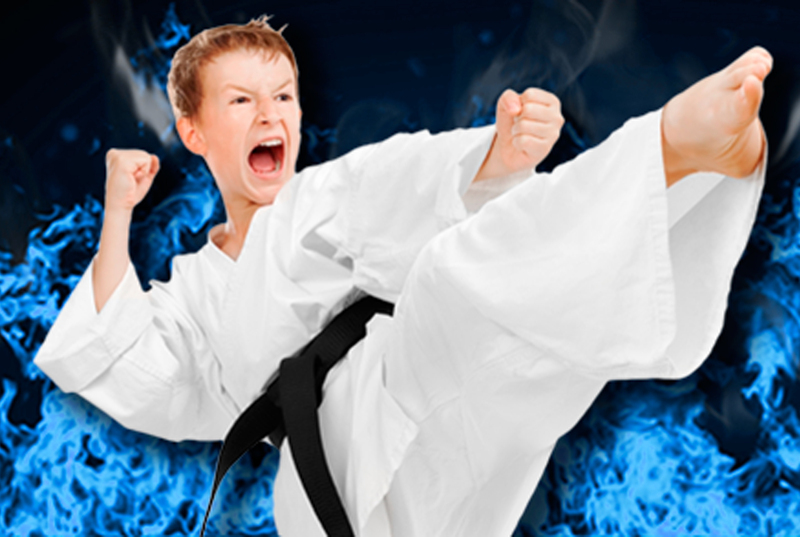 Sport Karate is the most respected arena for the display of Martial skill. There are many Tournaments and league circuits through which players can achieve standing and championships. The Little Dragons Program is a detailed curriculum that focuses on improving preschool-age children’s basic motor skills. These skills will help them enter society with a more confident and enthusiastic outlook. They will become better students at school, better listeners at home and more ambitious towards the future. This program will enhance positive development in a fun and motivating way. The Little Dragons curriculum consists of developing 8 Major Skills that are necessary for participation in any sport or activity and also used to reinforce family values. 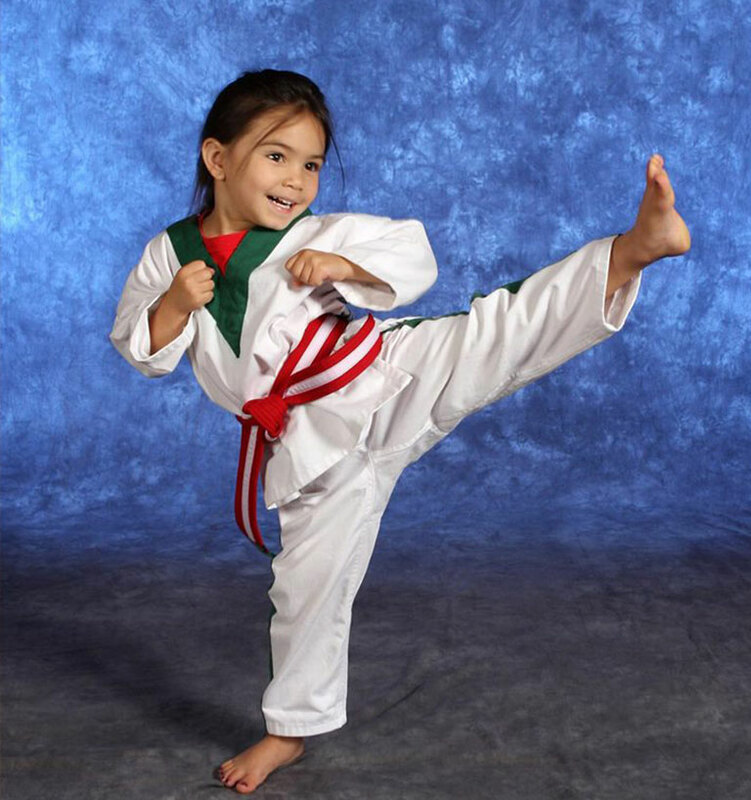 The Kicking Tigers Program is a detailed curriculum that focuses on developing fitness and Martial Arts skills in children ages 5 to 7 years of age. They learn discipline, respect and confidence. They are consistently improving their flexibility, coordination, and overall body strength. The Kicking Tigers will become better students at school, better listeners at home and more ambitious towards the future. Our program will enhance positive development in a fun and motivating way. The Kicking Tigers program is a 2 class per week curriculum as well as sparring class as required. Ranking System: Kicking Tigers belts have colored stripes or solid colored belts. Weapons classes are available to students Blue Belt and higher that choose to join the Black Belt Club membership. Weapons classes teaches knowledge as well as application of traditional weapon techniques. It also allows advanced students to work on free-form kata for tournament purposes with instructional supervision. 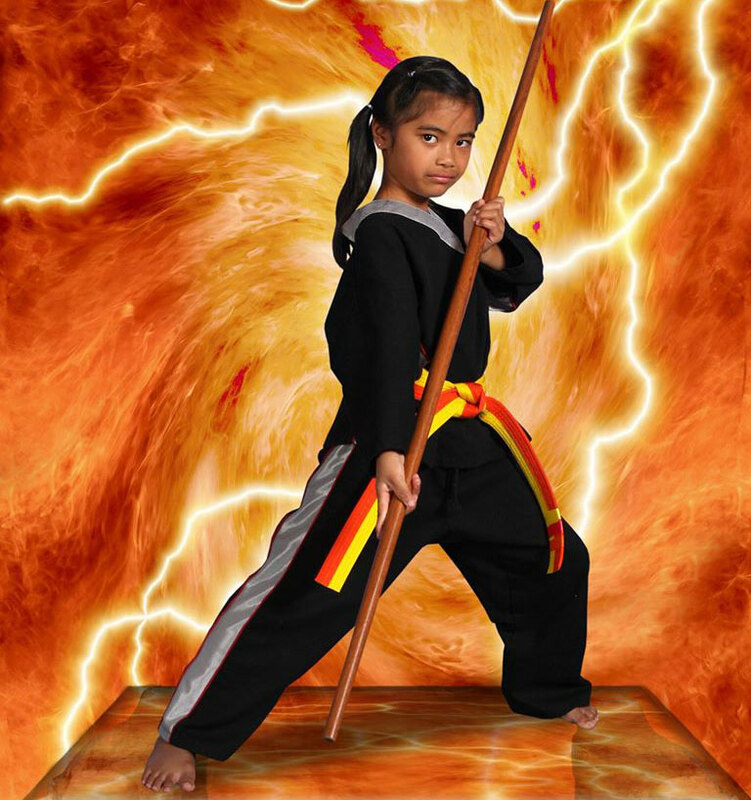 The Primary focus is on the Bo Staff, Tonfa and Sai. From the Korean language, TaeKwonDo literally means “the way of the foot and hand.” Centuries old Martial Arts techniques are combined in a way to result in a lifestyle and curriculum that offers a modern method of self-defense and a path to attainment of the Black Belt. We use several primary activities to learn Martial Arts in general. They are Forms, Sparring, Breaking, and Competition. 1. Strength and Fitness are gained through the practice of developing physical movements that concentrate and focus human power. 2. 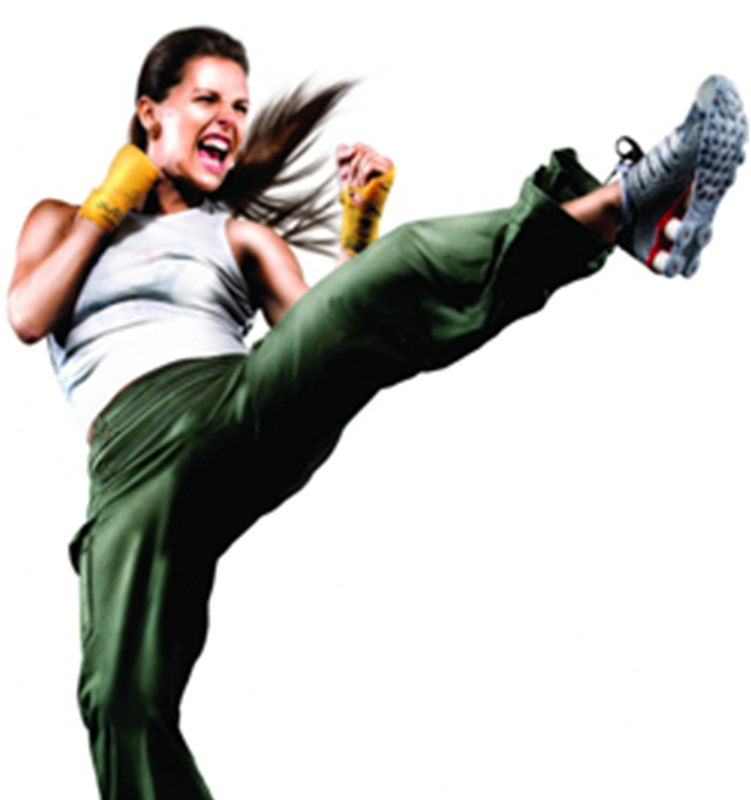 Self Defense is a result of being physically fit and having the knowledge to identify and attack specific targets on the human body. 3. Confidence increases over time through setting and achievement of goals and having a personal sense of discipline. 4. Self Control is the final product that comes from the long-term study of Martial Arts. 5. Self Control is the condition of maintaining one’s body, mind, heart, hands, feet, and mouth, in a calm and thoughtful manner. Champion Sport Karate’s TaeKwonDo program is offered each day of the week, excepting Sundays. The monthly rate entitles the Student to unlimited daily attendances in rank specific classes. Students are expected to have consistent attendance and learn and follow the rules of the classroom. Students, viewed by our professional instructors, to be physically, academically, and emotionally reaching their potential, will be offered opportunity to be promoted in rank. Additional activities for CSK Students include Weapons programs, Martial Arts competitions, Summer Camps, Day Camps and Birthday parties. 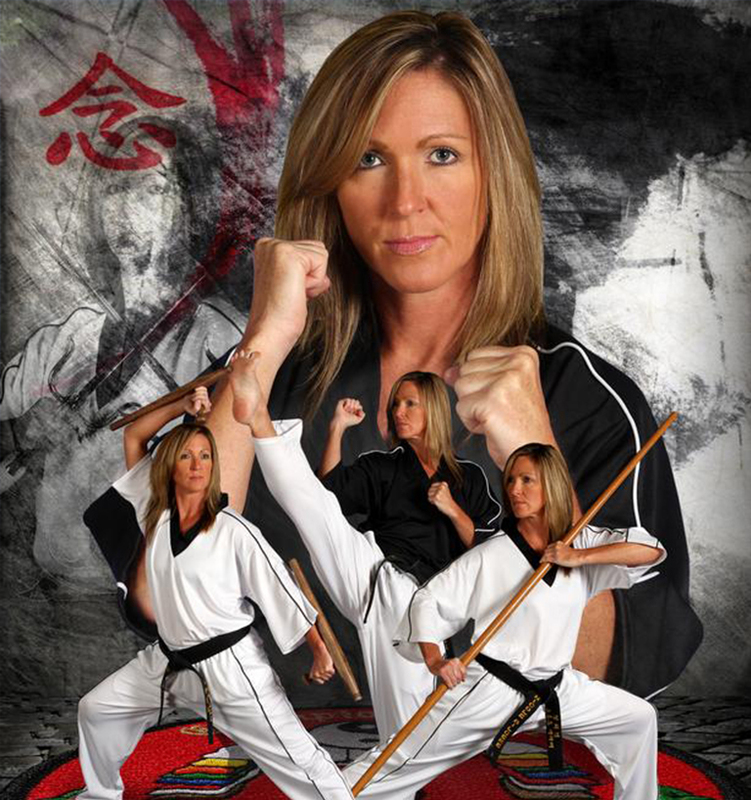 Our Adult Martial Arts & Self Defense classes are designed and offered to serve the training needs of of men and women ages 16 and up. The study of Martial Arts, in general, has many benefits. There are some aspects that may be specific to adult needs. * Increased energy and stress relief. * Peacefulness and mental balance. * Physical and emotional confidence. * A healthier relationship with your body.